For Mark Roberts’ Use: For most of us, Social Security has been around as long as we have. It was created back in 1935, as a supplemental income source for retirees. And so, for all of our lives, we have counted on the program to be there when we need it someday. Now, with your retirement date rapidly approaching, you might be wondering what you can expect. Perhaps you’ve heard that Social Security is in some sort of trouble, but what does that mean? Certain funds are running low. Benefits are mostly paid from incoming taxes each year, but there is a bit of a shortfall. The extra funds are taken from two different trust funds, established to shore up Social Security, but those funds are running low. By about 2034 they will be exhausted if the shortfall isn’t fixed by then. After 2034, taxes will cover about 79 percent of benefits. Once that shortfall happens, incoming tax revenue is estimated to cover only about 79 percent of expected benefits. Social Security comprises about one-third of all retirement income in the nation. The rest comes from personal savings, pensions, annuities, and other streams of revenue. Of course, some retirees depend more heavily on Social Security than others. The retirement population is growing. In 2017, about 48 million Americans had reached age 65. In 2035 that number is expected to swell to about 79 million. The birth rate has dropped. Young couples today are having fewer babies than in generations past. Currently the birth rate has actually dropped below the “replacement rate”. Without immigration, the overall population would actually be in decline. Something must be done about tax revenue. Currently, 2.8 workers pay taxes to support each Social Security beneficiary. By 2035 that number will drop to 2.1 workers per beneficiary. 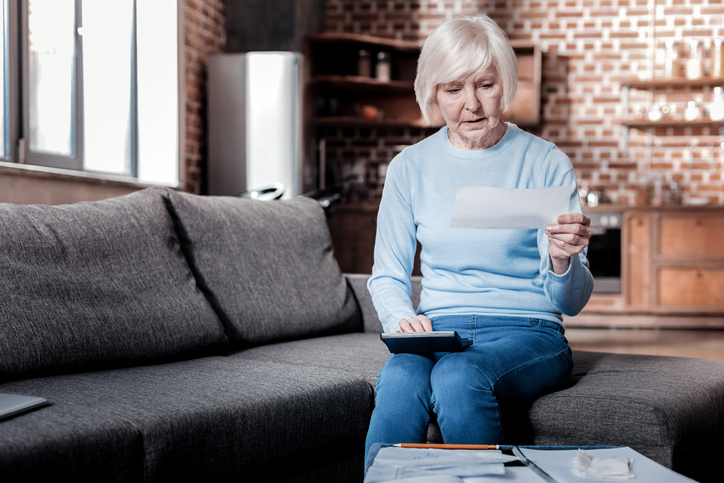 We aren’t sharing these facts to alarm you, but simply to explain the underlying issues within the Social Security system. In coming years you will hear a lot from politicians and policy makers as they propose different methods of dealing with the Social Security budget crisis. In the meantime, continue to plan for your retirement, so that you don’t have to rely too heavily on Social Security. Call us for an appointment, and we’ll help you run projections of your future retirement income, and show you ways to retire more confidently.